We’re excited to announce that one of the major features requested on our Wishlist forums has been included in our latest update: Wild Apricot now has WordPress integration! 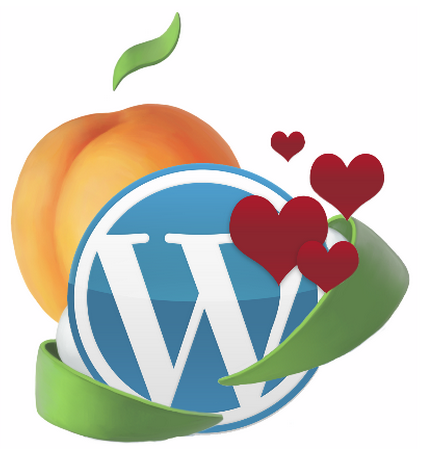 With the help of a plugin, Wild Apricot and WordPress now speak to each other like never before! The combination of Wild Apricot's all-in-one membership management platform and the WordPress content management system, sparks a new era in membership management. With the Wild Apricot Login plugin, WordPress users can integrate their Wild Apricot account functionality into a WordPress site like never before. How will this help if you have a WordPress site? Before, members had to log in to both their Wild Apricot and WordPress accounts separately – now it's one simple step. This example shows a login screen on a WordPress site once the plugin is installed. This single login page gives you access to both Wild Apricot and WordPress content. If you have sensitive members-only information on your WordPress site, you can now adjust the settings so that only your Wild Apricot members will see it. By placing a simple shortcode onto the members-only page, you ensure that only Wild Apricot members who have logged into your site, gain access. If a member has not logged in, a customizable Login button and warning message will appear. Admins can now add member-only content from your Wild Apricot site – such as member directories and member-only events – into your WordPress site, without additional authentication. Add the corresponding gadget to a page in Wild Apricot. Copy the embed code for the widget. Paste the embed code into your WordPress site’s HTML code. 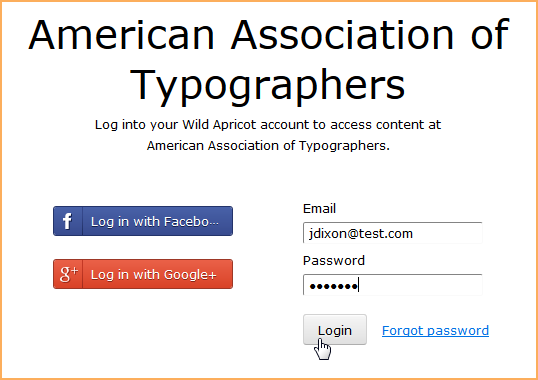 Now, any Wild Apricot widgets that you have added that require Wild Apricot authorization will automatically display a Login button in place of the content – unless the visitor has already logged in. Integrate WordPress roles with Wild Apricot membership levels. With the new plugin, your membership roles that have been set-up in WIld Apricot can be updated with WordPress roles. This can be done in the WordPress backend on the “Wild Apricot Login Settings” page. Once the WordPress roles have been updated, any user who logs in to the WordPress site will have their WordPress contact details automatically updated with what’s listed in the the Wild Apricot directory. For more information on setting up WordPress integration, read our new help page or contact our support department.